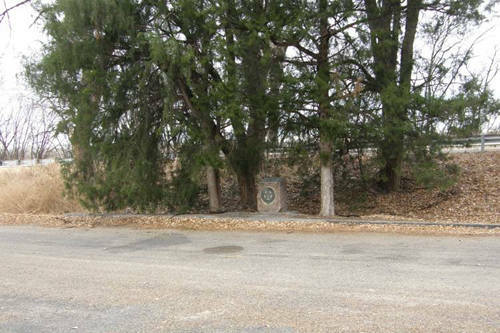 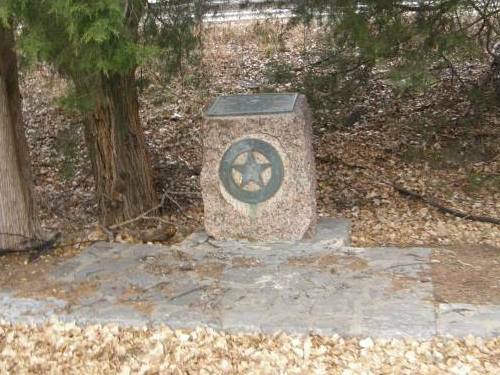 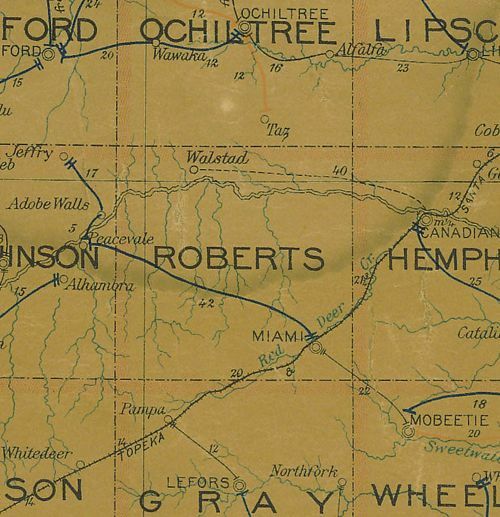 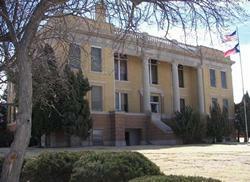 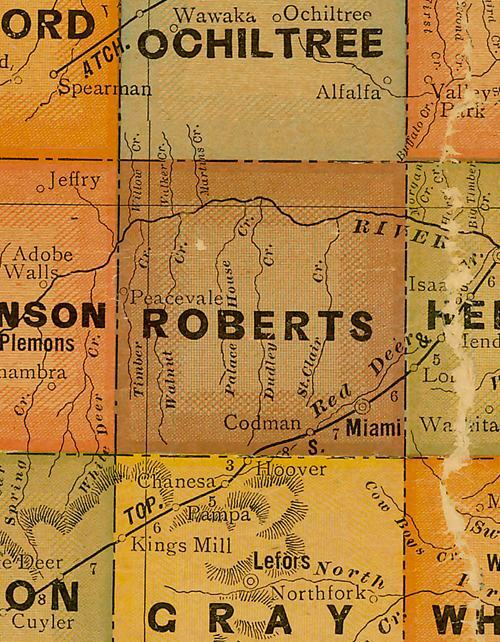 Roberts County TX history, town list, vintage maps, centennial marker and more. 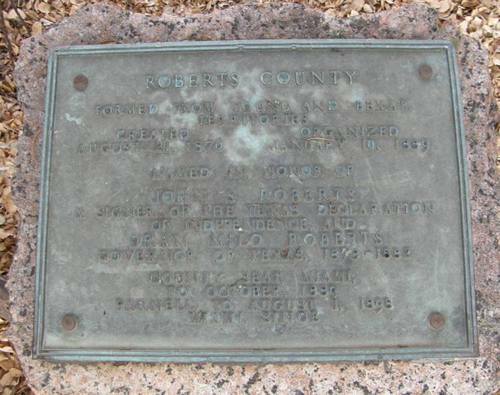 Named in honor of John S. Roberts, a signer of the Texas Declaration of Independence, and Oran Milo Roberts, Governor of Texas, 1878-1882. 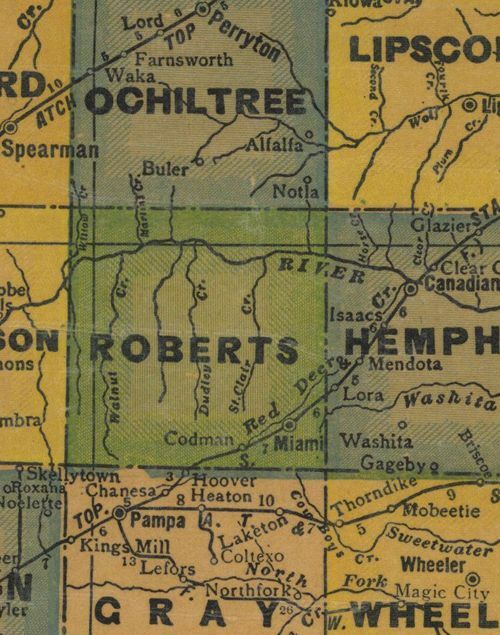 Cities, Towns & Ghost Towns: History, attractions, landmarks, architecture, monuments, museums, cemeteries, bridges, parks, vintage & contemporary images, area destinations, hotels, and forum.